Welcome - Seven Pearls Foundation, Inc. Welcome to the website of the Seven Pearls Foundation, Inc. Sigma Gamma Rho Sorority, Inc. 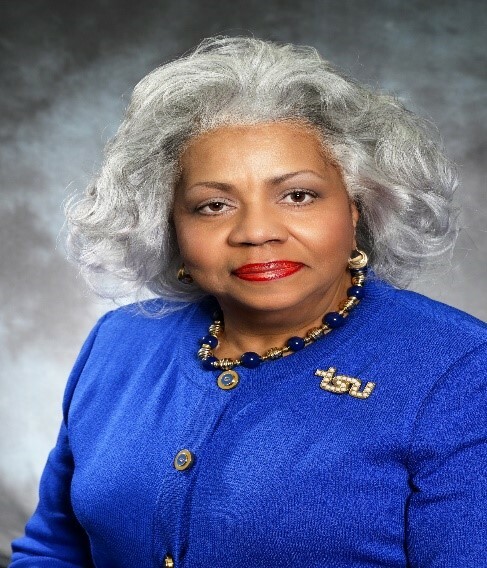 The Foundation is an embodiment of the dedication and commitment of its board of directors, corporate advisory group, volunteer coordinators and the support of the members of Sigma Gamma Rho Sorority, corporations, agencies and other groups. As an organization, we have continued to expand our influences and sharpen our focus. To meet the needs of communities, we are determined to ensure that the initiatives of the Foundation are in keeping with its mission while providing communities with the resources needed to improve conditions. The resolve of the Foundation is to continue to align itself with those of similar goals; unlocking resources, being progressive in its thinking, while being committed to service and action that builds a greater sense of stability for the future. The mission of the Seven Pearls Foundation is simple: to have the vision for positive interaction, skillful execution and willingness to remain on the competitive edge of making a positive difference in the lives of others. Thank you for visiting The Seven Pearls website.